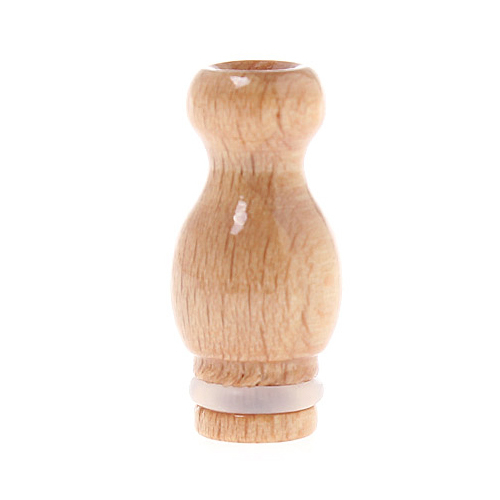 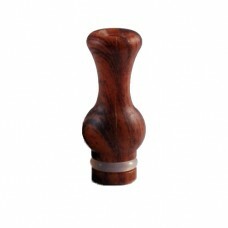 This is a pawn style drip tip made from real wood. 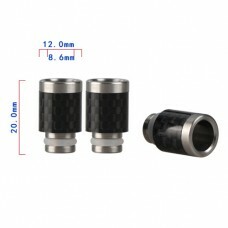 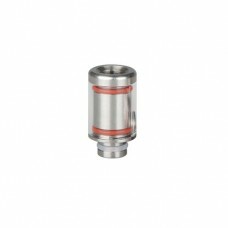 These drip tips are extremely comfortable, have a long body for excellent draw and make an excellent addition to your device. 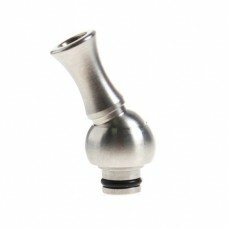 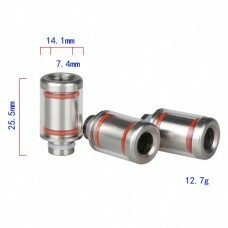 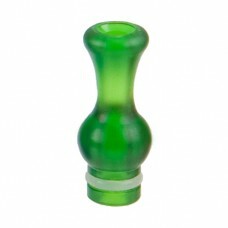 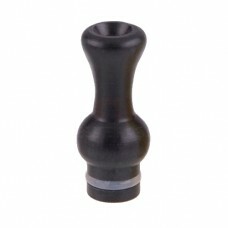 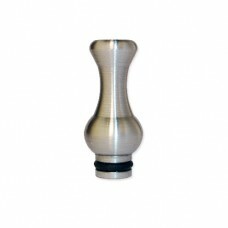 The smooth wooden finish and curvy shaped drip tip is fitted with an O-Ring to ensure a perfect seal. 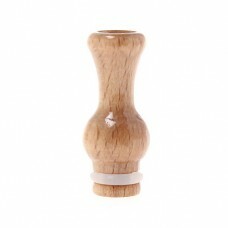 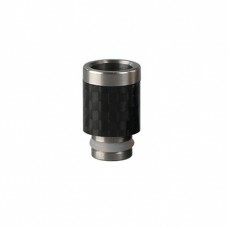 Wood grain colour and style may vary as each drip tip is unique.